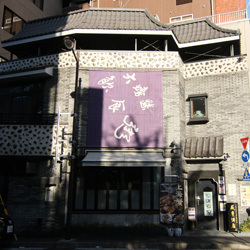 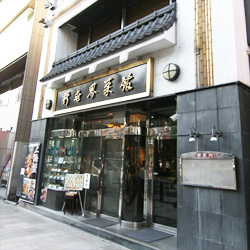 Jinni Mutsumi-kai consists of shops occupying part of Jimbocho intersection such as securities companies and banks, but there are also famous Chinese restaurants, Sinsekai-saikan and Kankyou-shuten. 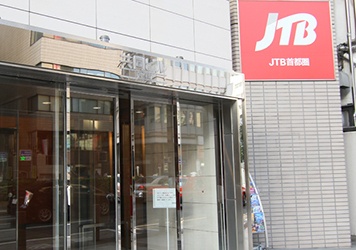 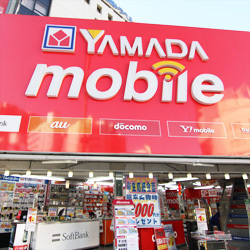 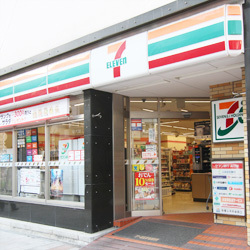 In addition, there are also shops such as 7/11, JTB, Yamada-denki, Ishiwatari Dentistry, and other restaurants which are all critical to our shopping area. 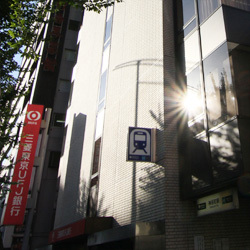 Being conveniently close to exits A3 and A4 of Jimbocho station, we want to make attractive events in the future with easy access. 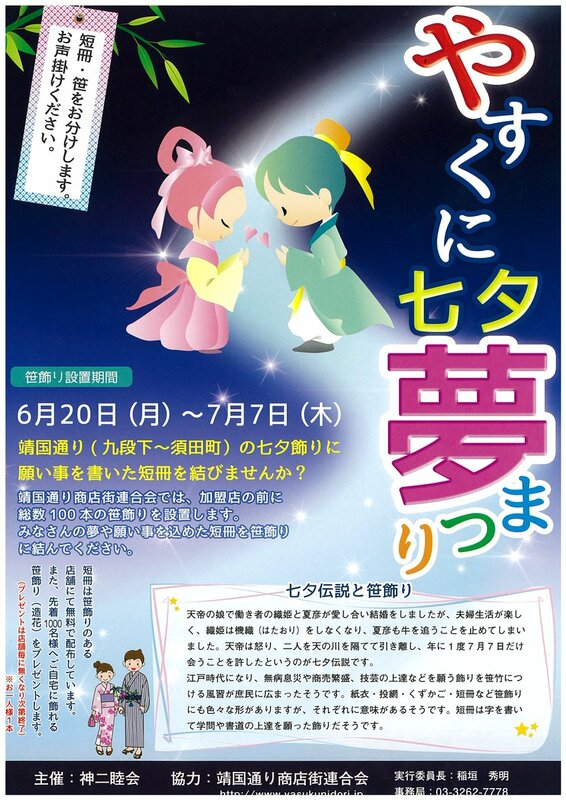 Please come by.